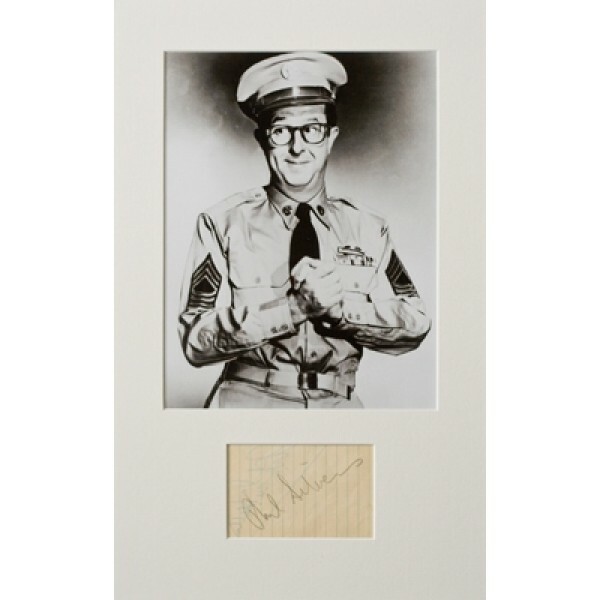 Phil Silvers signed album page mounted with a 10x8 B/W photograph from Bilko. 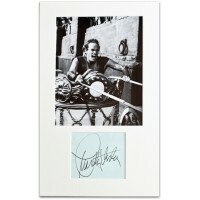 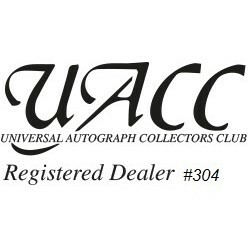 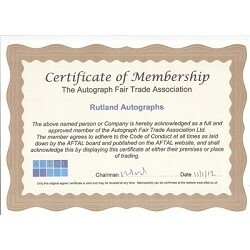 Charlton Heston signed page mounted with a 10x8 photograph. ..